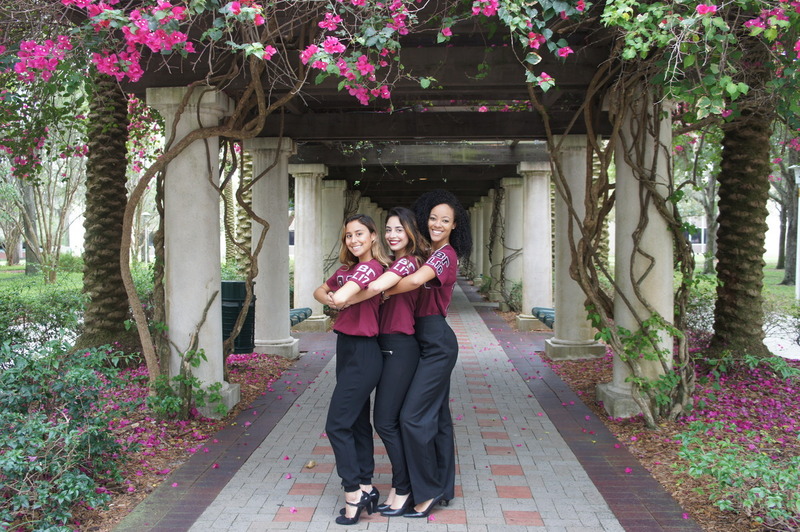 Office of Fraternity & Sorority Life | Kappa Phi Lambda Sorority, Inc. Leadership. Scholarship. Philanthropy/Community Service. Athletics. Social Development. 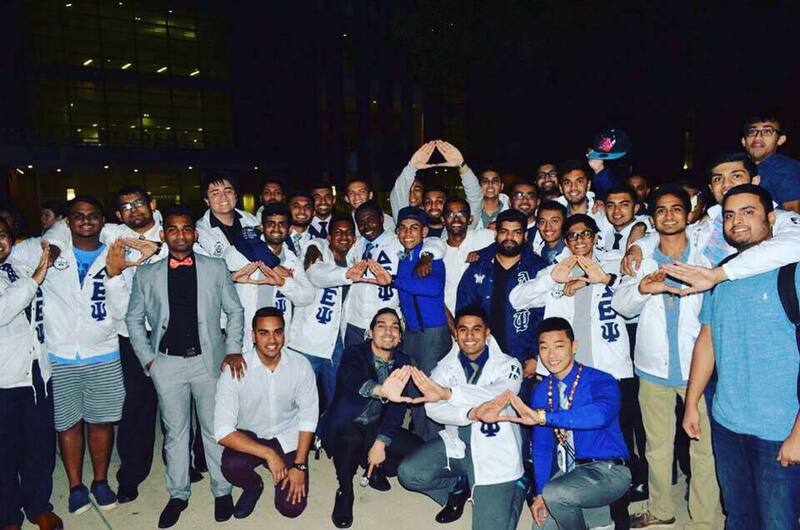 The Interfraternity Council are the traditionally housed fraternities that have either off-campus or on-campus housing within the community. 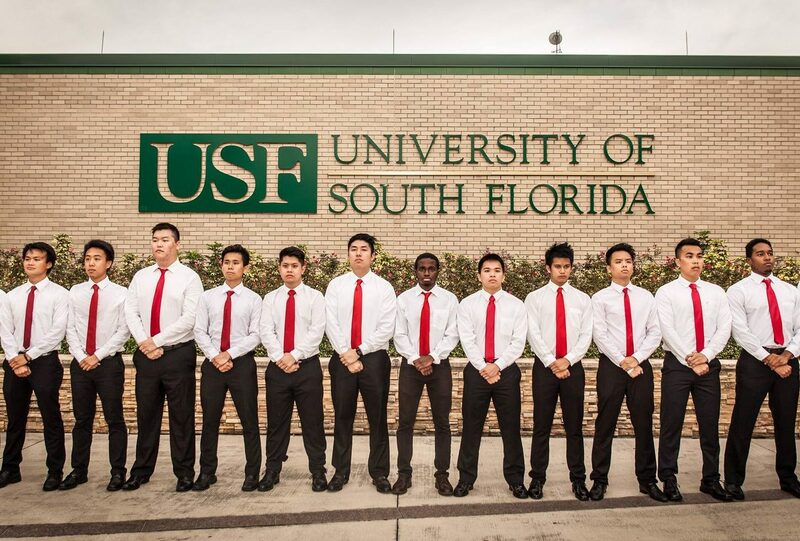 These fraternities are based off of traditional Greek values such as scholarship, leadership, and integrity. Currently there are 6 fraternities that are housed on campus in Greek Village. 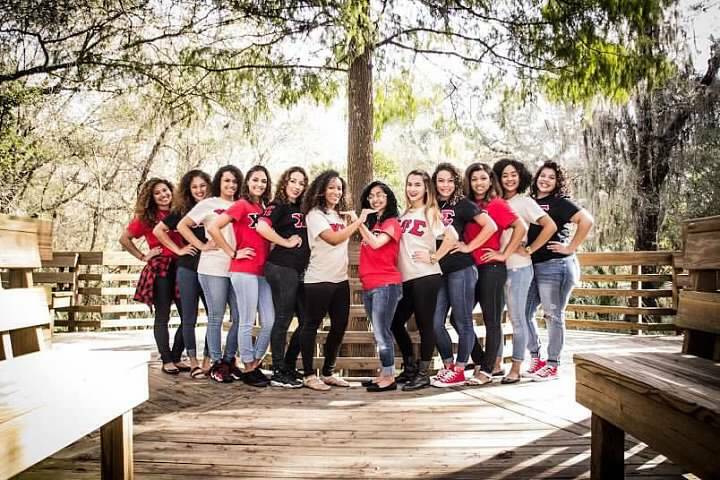 The Panhellenic Council are the women-based organizations that are the traditionally housed sororities in Greek Village. 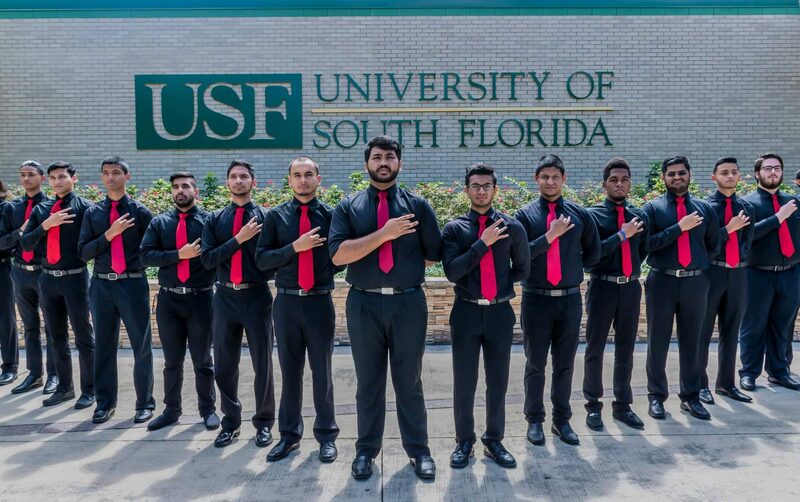 These sororities, very similar to IFC Fraternities, are founded on traditional Greek values such as scholarship, integrity, and leadership. 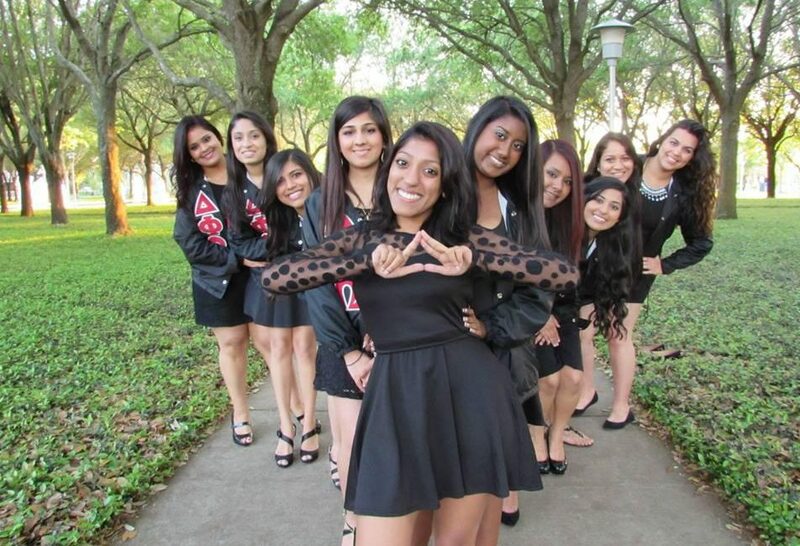 Nine of the ten active chapters have a house in Greek Village. 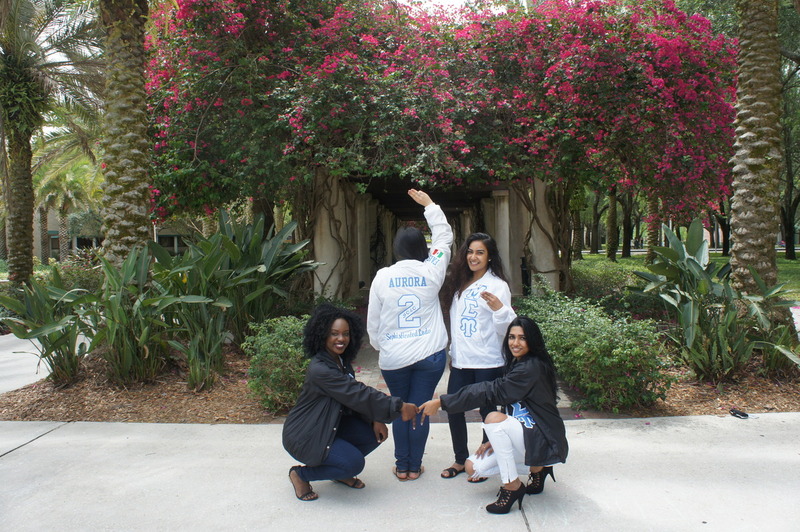 The Multicultural Greek Council are multicultural and multi-ethnic Greek letter organizations. 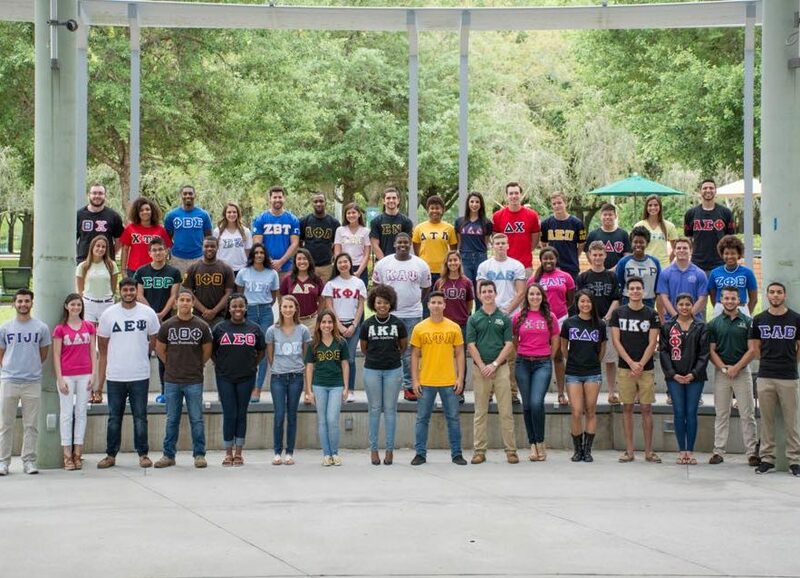 These fraternities and sororities were founded to promote awareness of multicultural diversity within collegiate institutions. Although these organizations were founded on cultural and ethnic ideas and beliefs, each organization is all-inclusive and accepting of all men and women. 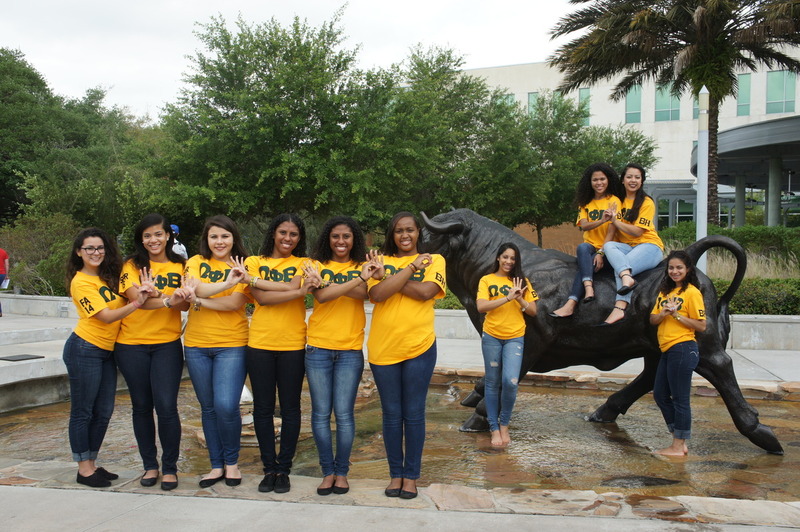 The National Pan-Hellenic Council, also known as “The Divine Nine,” are the historically African-American Greek letter organizations. 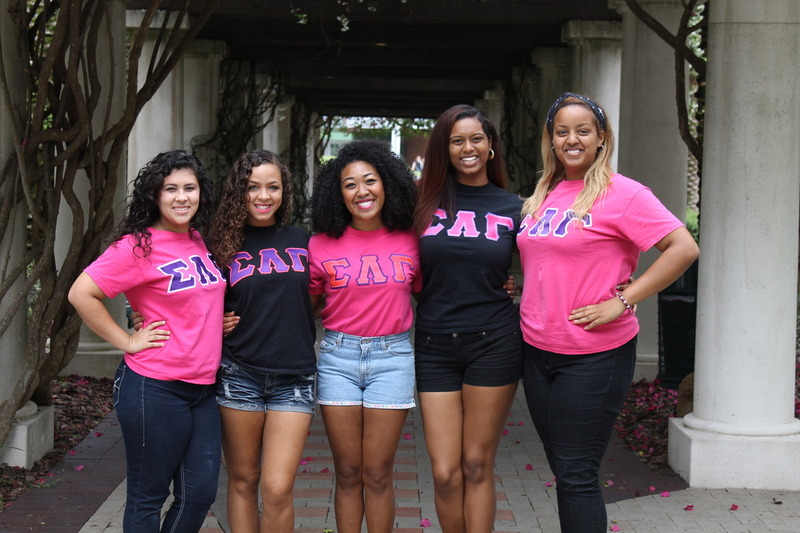 These fraternities and sororities were founded by African-Americans individuals and have a rich history. 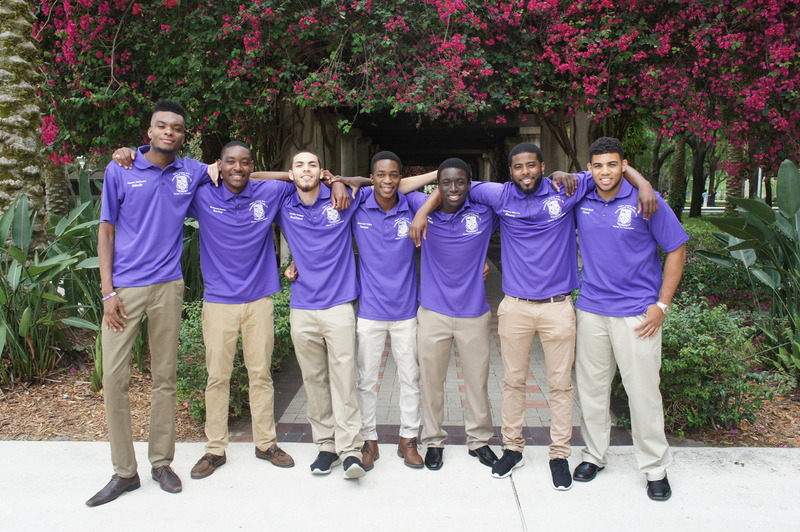 Although these organizations are African-American by tradition, each of these organization are all-inclusive and accepting of all men and women.